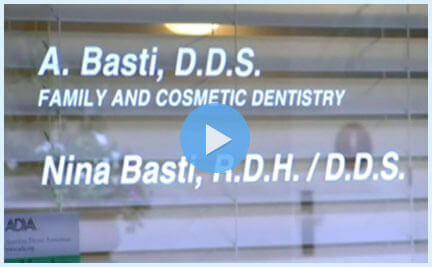 Hello, we are Dr. Alex Basti and Dr. Nina Basti, and we would like to welcome you to our practice, Basti Dental Care. We have designed this site to help you learn more about our office and the innovative technology and techniques we use to create superlative smiles for our patients. We will give you many reasons to smile because our practice is dedicated to the health, comfort, and wellbeing of our patients. Never underestimate the power of a smile! Both the giver and the receiver reap the benefits of the genuine goodwill it exhibits. 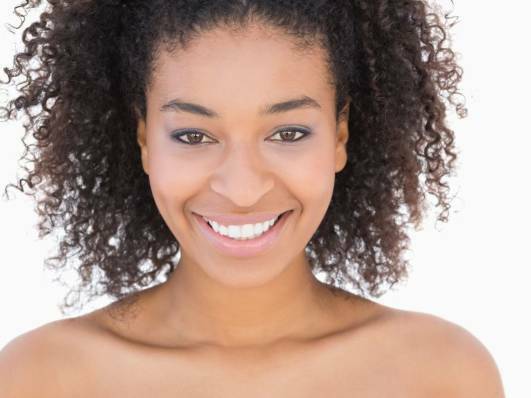 When we see our patients flashing beautiful, healthy smiles, we are thrilled to be a part of it. Making sure you wake up smiling every day is our priority. We will listen to you to learn your dental goals and concerns, then recommend a treatment program to restore optimal oral health and beauty. 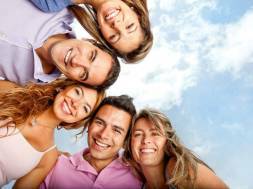 The entire Basti Dental Care team is committed to providing the professional, compassionate experience you deserve. We use the latest proven technology to give you the best dental experience and finest results possible! Digital x-rays - Digital radiographs reduce radiation exposure by 91 percent. The Wand - provides anesthesia through a computer-controlled device to make sure you never feel the anesthesia. Waterlase lasers - Our laser procedures are fast, quiet, virtually painless, and preserve healthy tooth structure. 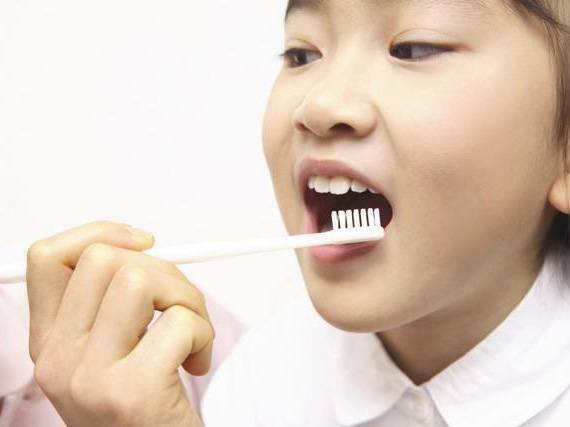 Additionally, they can used to treat gum disease effectively, preventing the need to be referred to a periodontist. Cerec - With this innovative system, we can design and create your crown in-house. You can have your restoration completed in a single visit. Zoom - This advanced teeth whitening system can lighten your teeth up to eight shades in just one hour. Invisalign - We offer this discreet option for correcting mild to moderate misalignment in addition to traditional orthodontics. Cancer Screening - Every time our patients come in for their six-month cleaning and exam, we screen for cancer. Early detection is crucial for this condition. Basti Dental Care is a family practice, treating patients of all ages, from children to seniors in their golden years, and we treat everyone as our family. We want what is best for them, and they know this and trust us. If you're ready for a healthy, world-class smile, and a dental family that truly cares come see us. Just call 949-201-4721 or stop by 27871 Medical Center Rd. #180, Mission Viejo, CA and schedule an appointment. We look forward to seeing you - and making you smile! Dr. Alex Basti & Dr. Nina Basti and the staff at Basti Dental Care provide quality dental care to patients in the Mission Viejo area, focusing on a comprehensive approach to oral health. By treating and educating patients, our team helps patients to stay healthy in between visits. Our staff understands the importance of listening to patients, helping them to feel comfortable and relaxed. This personal approach is evident in everything we do. From making an appointment, filling out paperwork, conducting an examination, and providing dental treatments, the staff at Basti Dental Care take the time to connect with patients and give them the thoughtful attention they deserve. Our team is trained on state-of-the-art dental procedures and techniques so that patients can benefit from the latest in dental care. Basti Dental Care provides a wide variety of dental services and procedures to address all of our patients' dental health needs. By combining quality patient care with up-to-date technology, we are able to treat patients of all ages in a comfortable and relaxing setting. 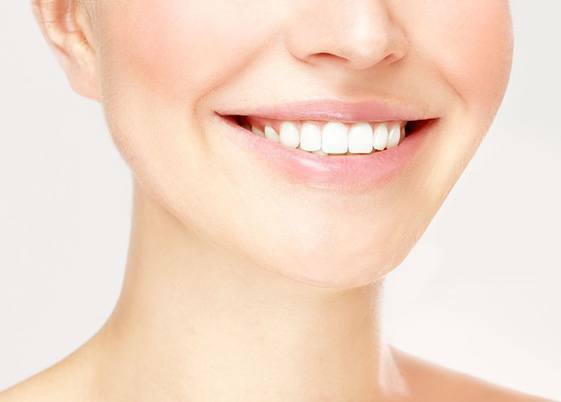 Our website has information about the following topics: Dentist Mission Viejo, Cosmetic Dentist, Family Dentist, General Dentist, Emergency Dentist, Dental Implants, Teeth Whitening, Invisalign Dentist, Orthodontics, Cerec Crowns, Implant Dentist, Dental Office, Sedation Dentist, Laser Dentist, and Veneers Dentist. Our Dentist and expert staff are trained to not only treat patients but to identify what caused the health concern in the first place. This comprehensive approach sets patients of Basti Dental Care on the road to recovery and long term oral health. When you walk into the office of Basti Dental Care you will be immediately greeted by our friendly staff who are dedicated to making sure that you feel comfortable during your entire appointment. We understand that patients can feel anxious when going to the dentist, and our staff will take the time to listen to all of your concerns and help you understand exactly what your procedure is going to be like. At Basti Dental Care we pride ourselves on being an affordable family dentist that accepts a variety of insurance plans and payment options like cash and credit cards, because we want to provide a beautiful, healthy smile to everyone in the Mission Viejo area. 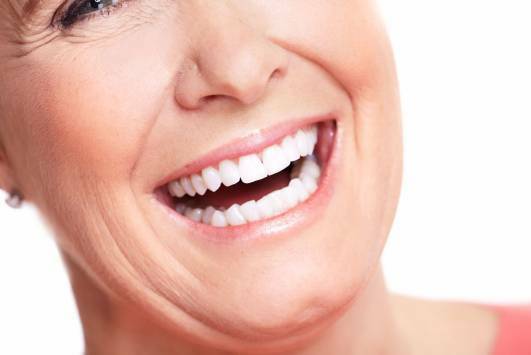 Call Basti Dental Care today at 949-201-4721 to see why we are the dentist of choice in the Mission Viejo area. Use the form below to schedule a treatment with Basti Dental Care. We will respond within 1 business day.